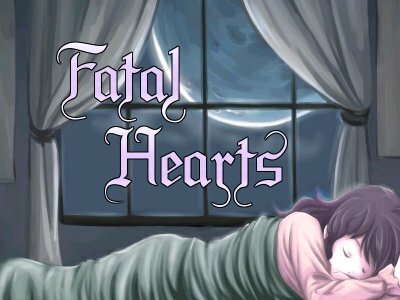 Hanako Games’ 2007 visual novel/adventure game Fatal Hearts gives players control over a teenage girl, Christina Robinson, suffering from bizarre nightmares in which she witnesses real murders. Players must work through puzzles as well as minigames to advance the storyline and make progress towards solving the murders — while keeping Christina safe. However, given that it’s a visual novel, users must also select a course that leads to one of 14 different endings.